Some times being a 10 won't due, you have to go the ELEVEN. Take your next birthday card to 11!!! 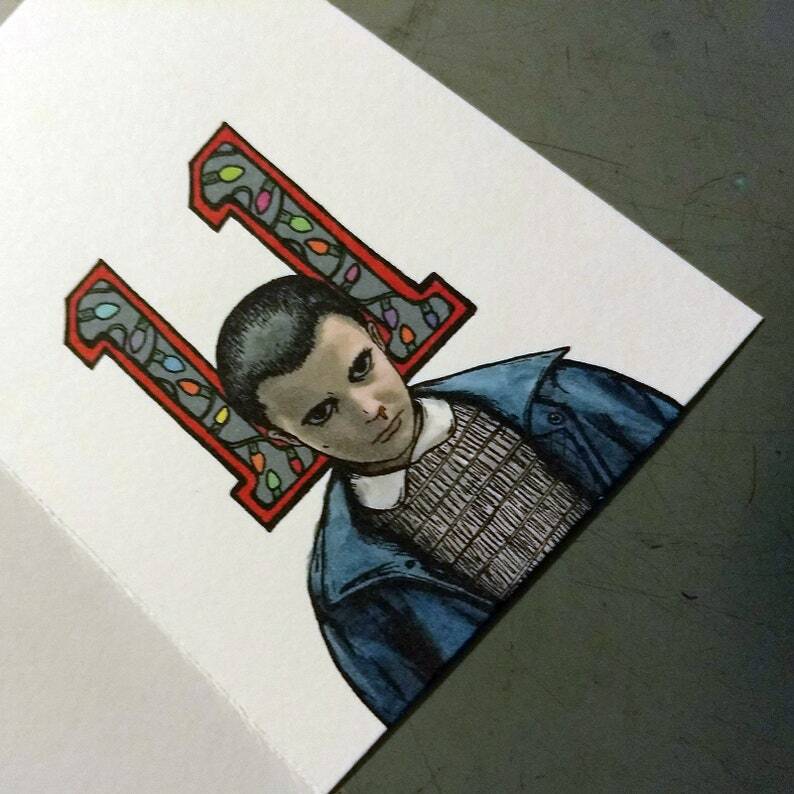 Front is the famous "Christmas Lights" and Eleven is on the inside of the card. 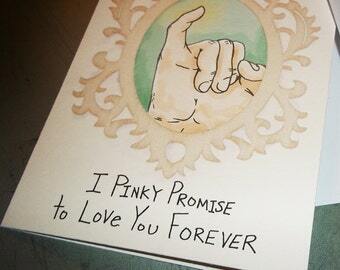 An amazing card to just drop a note to say, "Hey fool I actually REMEMBERED Your B-day!!!"